I've had some really interesting shopping experiences as I explore the interwebs. All signs pointed to Fashion Nova but I should have yielded! Incase you'd like to check out the video first...here it is. If you've come from my youtube channel from the link promising "better" affordable items, scroll down! Obviously I can't guarantee any companies quality control but these mostly under $25 picks are from brands that I've had little to no issues with, personally. The thing about fashion is that you have to decide if spending $25 ten different times is worth it or if you'd like to invest in better quality items that will last beyond a few goes in the wash. 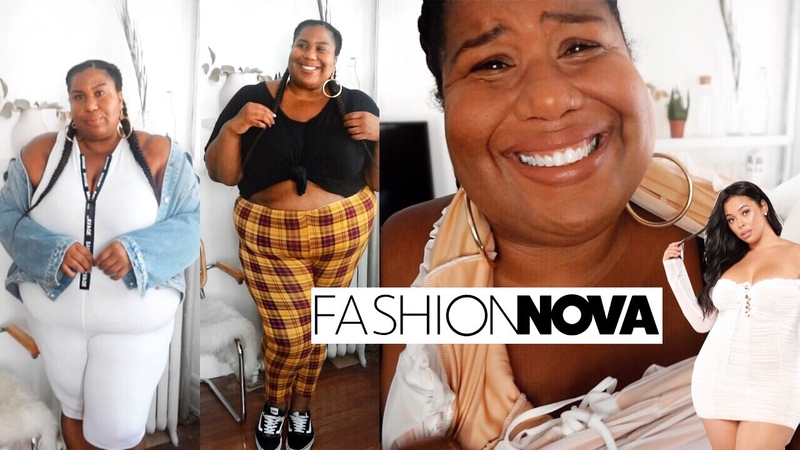 I totally get the appeal of quick easy clothes that are cute and trendy that you might not have to think about past the current season but my experience with Fashion Nova (did you see the the zipper incident? Click the video to watch! ), was laughable. Below are a few things that I think are cute from brands I've shopped before and had good experiences!